Archer Alison Williamson hopes to claim a medal at the London Games, after narrowly missing out on a team bronze at Beijing four years ago, when GB lost to France by two points. 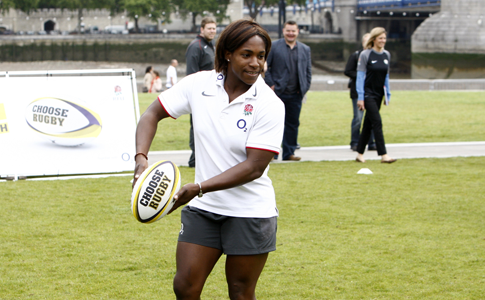 England Women’s Rugby star Margaret Alphonsi (pictured) and Team GB’s archer Alison Williamson have been honoured with an MBE (Member of the British Empire) in the Queen’s Birthday Honours list. Archer Alison Williamson, 40, has been selected for the London Olympics to represent Great Britain at a sixth consecutive Games. Archery is the art, practice, or skill of propelling arrows with the use of a bow. The British Olympic Association (BOA) has today named the archers as officially selected to compete for Team GB at the London 2012 Olympic Games. GB archer Alison Williamson was top scorer at the weekend, in the first of three selection shoots to stay on course for her sixth Olympics.